better than TV - jazz it! New Album released on bandcamp! 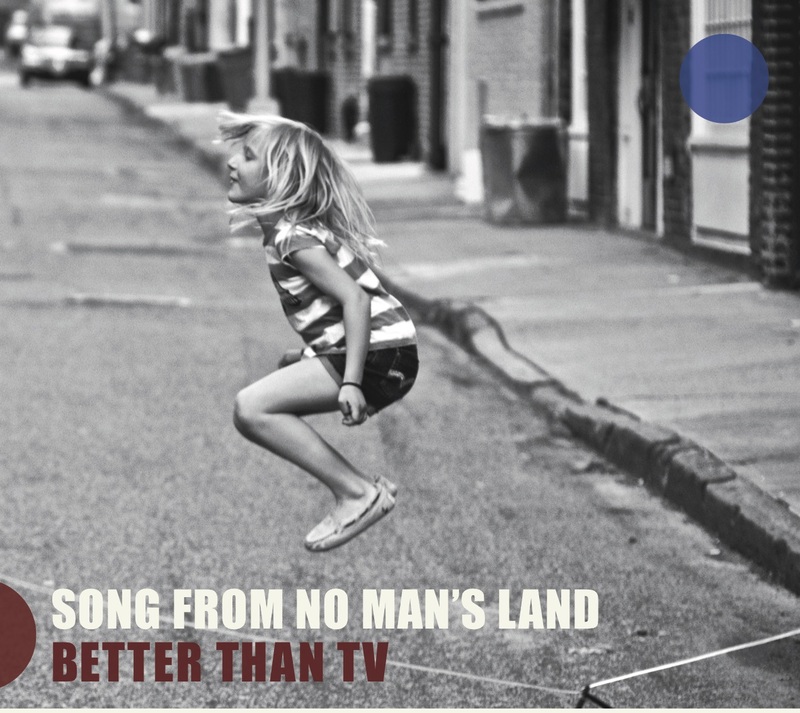 They say of "Song from No Man's Land"
BETTER THAN TV: based in Cambridge UK, we play at the main live music events there. Check our releases and listen on Spotify! BBC Jazz World , Jazz Today , Battiti and Jazz Now .